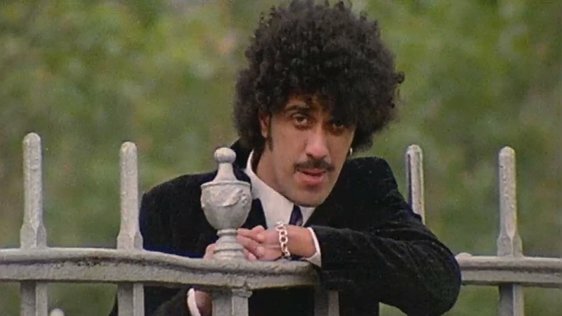 Phil Lynott (1949 - 1986) was an Irish musician, singer and songwriter. 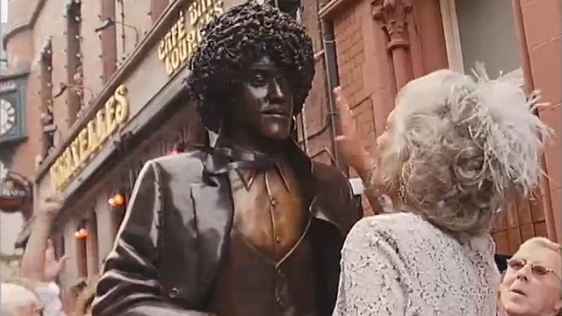 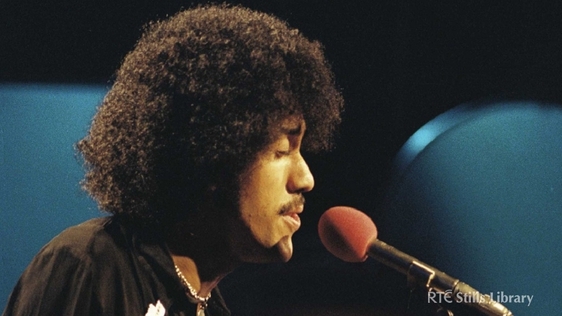 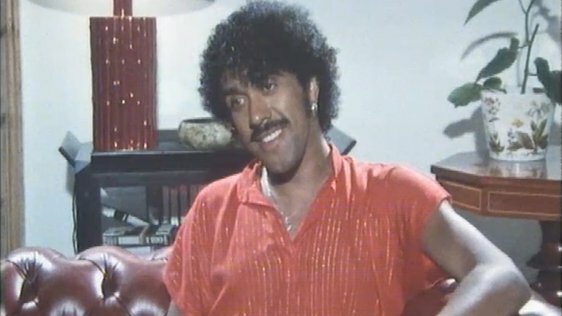 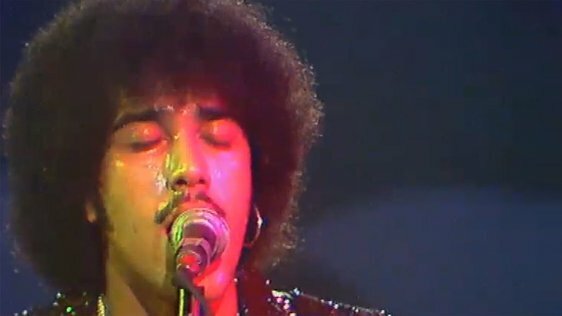 Born Philip Parris Lynott in West Bromwich in England, he grew up in Dublin in the 1960s with his grandmother. 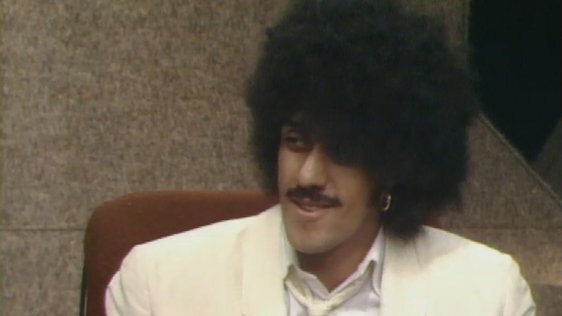 His mother was Irish and his father was from British Guiana. 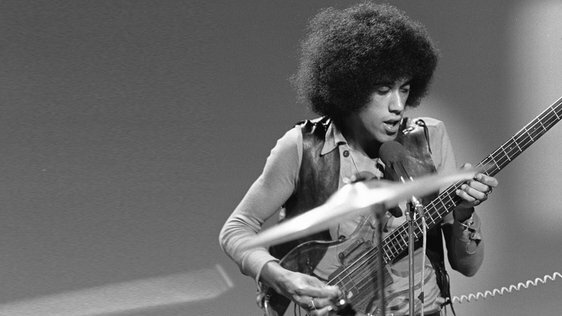 He was a founding member of Thin Lizzy and was their songwriter, lead vocalist and bassist. 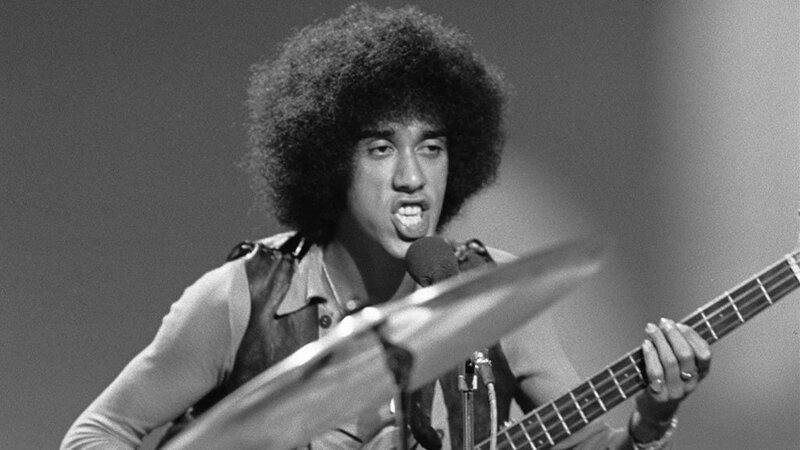 Throughout his musical career he was also a member of Skid Row and Grand Slam. 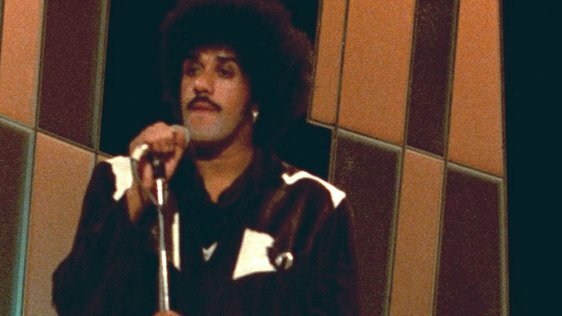 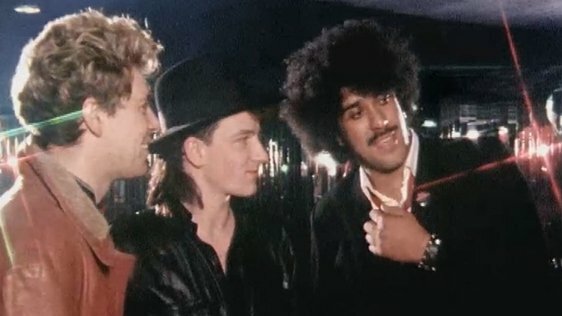 Thin Lizzy found success with 'The Boys Are Back in Town', 'Jailbreak', and 'Waiting for an Alibi'. 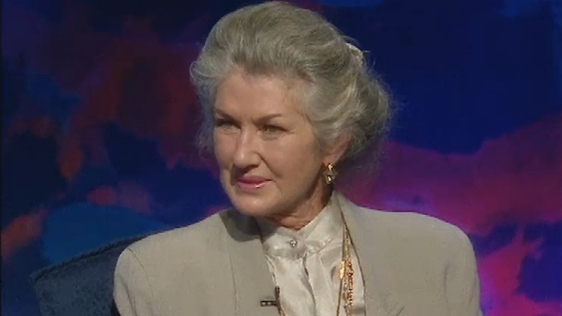 Phil married Caroline Crowther in 1980. 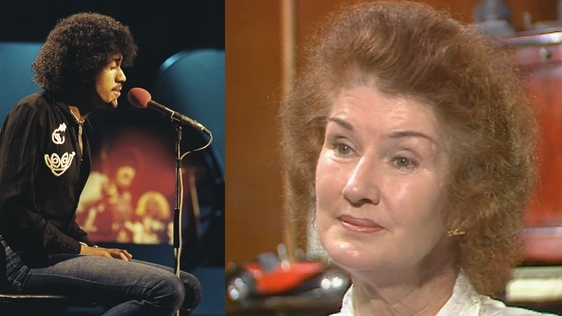 They had two children Sarah and Cathleen together but the marriage fell apart in 1984. 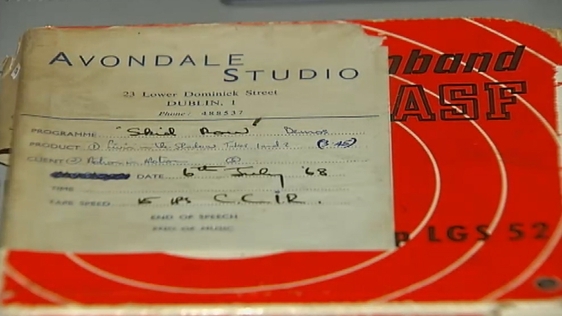 Phil had a son, Macdaragh Lambe, in 1968, but he was adopted. 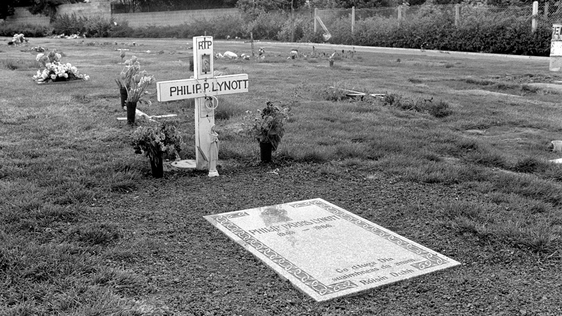 Lynott died in 1986 aged 36 and is buried in St. Fintan's Cemetery, Sutton.